An early October trip to Samboan, Cebu made the month a challenging one. It's a waterfalls exploring trip to one of Cebu's known town for waterfalls exploring adventure. Our first stop is a waterfall system known to many as Aguinid Waterfalls. 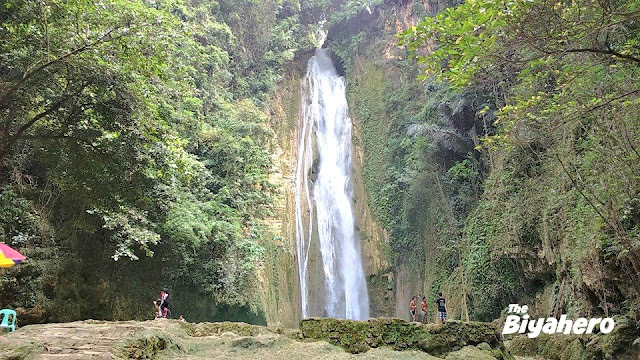 Aguinid Waterfalls is located at Brgy. Tangbo, Samboan, Cebu in the southern most tip of Cebu. A waterfall system with a total of 8 levels or drops. It was just recently that levels 6 to 8 was opened to public since they have to conduct a couple of test climb on level 5, the highest and the hardest part to climb to simulate safety measures during the climb. Starting point to level 2 is an easy trek. At level 3 you'll sweat if you're not into climbing a limestone formation with rushing water streaming down. But worry no more because they already installed cables/ropes for visitors to hold during the climb. Well in every adventure you'll have to put safety first! Level 5, just praying I can climb this waterfall 5th level and finish all 8 level in this trek. Level 4 is a beauty but level 5 has the spot light in this waterfall system. A grand limestone formation with water dropping all over it. Well it's also the hardest part to climb as I mentioned earlier in this post. Pros and cons altogether! Another nice activity in level 5 is the fish spa. You just have sit in the lower part of the pool and wait for the tickling to start. 1 minute and I'm done! I have low tolerance to such feeling. Pretty blurry, my phone is on a transparent sling bag so please bear with the inconvenience. Level 6 is another hard climb. Assist from the guide is needed in climbing and be always careful on where to step because its a slippery climb. Safety first, remember! Our guides suggestion for faster and easier climb in Aguinid Waterfalls is to follow their lead and always obey instructions from them. They've climb the waterfall system almost every day, their the experienced and knowledgeable people in the area, and they're entrusted the safety of every guest/visitors given to them to handle. We trek up, we followed our guide and we're safe so basically it's just a play of submissive for your safety. Level 6, a beautiful waterfall but sadly hard to climb.  While composing this blog post I was thinking about the difficult part in conquering Aguinid Waterfalls in Samboan, Cebu. Good thing they have well trained and experienced guide to assist visitors in the trek up from level 1 to 8. The activity is a must for adventure seekers and barkada getaways. It's a challenging yet fun adventure and time well spent!